Oil Change - Parker Automotive Inc.
Oil is vital to the performance and life of your engine. It provides lubrication, lessens wear and tear, and reduces friction. If you don&rsquo;t replace your oil regularly, your engine will suffer from varnish and carbon buildup, which can damage your engine. Moreover, old oil can cause the engine to operate less efficiently. So, if your vehicle is due for an oil change in Parker, CO, drive to Parker Automotive. When our ASE-certified automotive technicians perform an oil change on your vehicle, we use only high-quality oil that extends the life of your engine and enhances the performance of your vehicle. Apart from changing your oil, our technicians will replace any worn-out oil filter. Gritty and Black Oil - The color of the motor oil is usually honey brown, and this will turn dark after several weeks of use. Once you see black oil mixed with particles, it's time to replace your oil. Engine Louder than Usual - When there is not enough oil to provide lubrication, the noise in your engine becomes louder. Thus, have the engine oil in your vehicle changed once you start to hear rumbling, knocking, and roaring sounds from your engine. Oil Change Light is on - An illuminated oil change light means the lack of oil in the system. Once you see the light indicator on, check the oil levels and have your oil replaced right away. Performing an oil change can be messy and time-consuming. Instead of doing it yourself, let our highly experienced professionals handle the job. 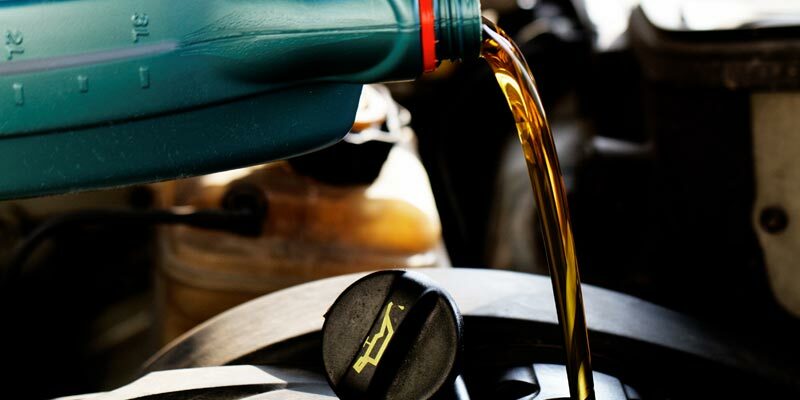 Schedule an oil change with us.